I love the way this little gingerbread man soap turned out! I’ve been obsessed with making round soaps lately, and I have been on a Pringles-buying spree trying to collect enough cans to make lots of round soap. So far we have eaten Pringles cookies, Pringles brownies, Pringles chicken and Pringles-topped macaroni and cheese. 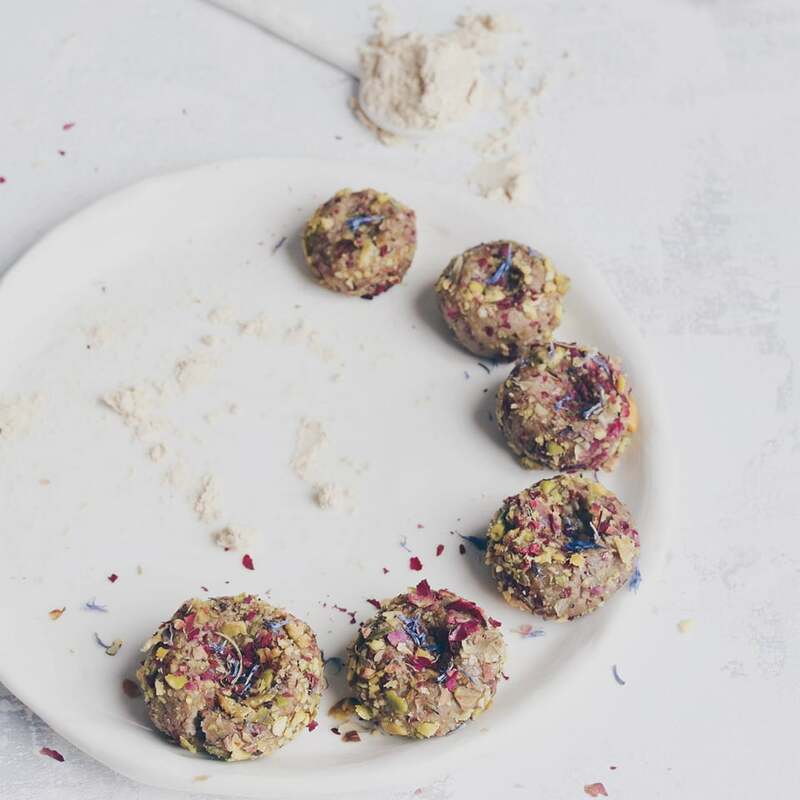 I’m only kidding, I haven’t had to stoop that far yet…but I have the recipes, and I’m not afraid to use them. For this soap, I used the 74g-size Pringles containers. The gingerbread embeds were about 3.5 inches long after they were trimmed, so stood about ¾ of the way up these cans. I filled the container with just enough soap to cover the embeds, and I was able to get 4 soaps out of each snack-sized Pringles can. The gingerbread men in the soap will still darken a bit, matching the color of the embed on the left. I have a few gingerbread men embeds left, so I am going to try to embedding them into some MP soap; I haven’t embedded CP soap into MP soap yet, so this will be a good experiment. I haven’t been able to get cleanly cut edges on my round soap yet, they seem to crumble regardless of whether or not I use sodium lactate. I end up having to bevel them, which I don’t particularly enjoy...any tips for getting smoother cut edges on round soaps? 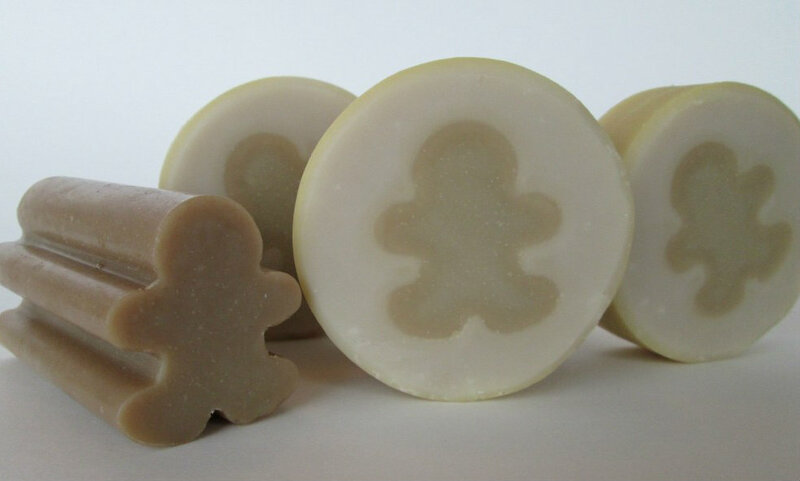 Your Gingerbread Man soaps are so cute, Cee Gee! I'll bet they smell yummy. Great idea using Pringles cans. I wish I had some tips for you on making round soaps smoother. I just made my first soaps using a round mold and I am trying to figure out how to make the edges smoother myself. The first soap I made was in a round pvc pipe. And the second one was in a pipe,but smaller one. They are nice,but doesn't offer much when it comes to creativity,due to their shape and length. Yours are so cute, children would love it. I don't know about the edges,I didn't bother about it,I was happy to get a real soapy soap! Thanks Maja! I've been afraid to try a PVC pipe because I've read of people having a hard time with the soap getting stuck, but I should try it just to see. Cute gingerbread man! I´ve been also making round soaps with Pringles cans this weekend :D But they are not as nice as yours. Had some BIG problems with the FO. That's so funny that you were working on the same thing this weekend! Aren't round soaps so much fun?! :D Sorry you had troubles with your FO, that's always so disappointing :( Were you able to save the soap though? super cute! I'm not sure on the crumbly edges either..sometimes it happens to me too, and sometimes it doesn't. I wonder if it's the recipe? I don't use sodium lactate btw. But then I wonder if it's the temperature because I use a pvc pipe and it gets hot to the touch when it goes through gel stage. hmmm..
Beautiful soap! Where did you buy the gingerbread soap mold? this soap is adorable! 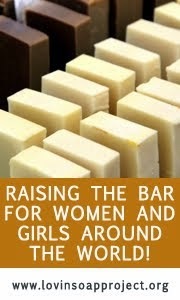 I was looking for some ideas for jazzing up round soap, but hadn't thought of this. I use Crystal Light containers (actually they're oval now) and the other brands of diet koolaid canisters for round soaps. For easy removal spray them with Pam first. Put them in the freezer the next day to unmold. I used to sell tons of the round soaps. For a nice clean cut, try cutting it with a wire cutter. I used to have a Delsie Adjustable soap cutter that cut with a fine guitar wire and the cuts were beautiful and all the soaps were the same size, too. Unfortunately, I sold all my soap stuff 3 years ago. Now I want to start again, and I sure miss my Delsie, so I'm trying to make a similar cutter. Delsie is out of business now. Thanks! 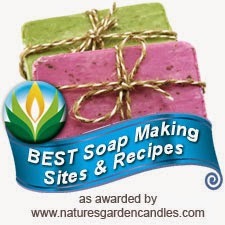 I'm enjoying your blog and your soap are divine!